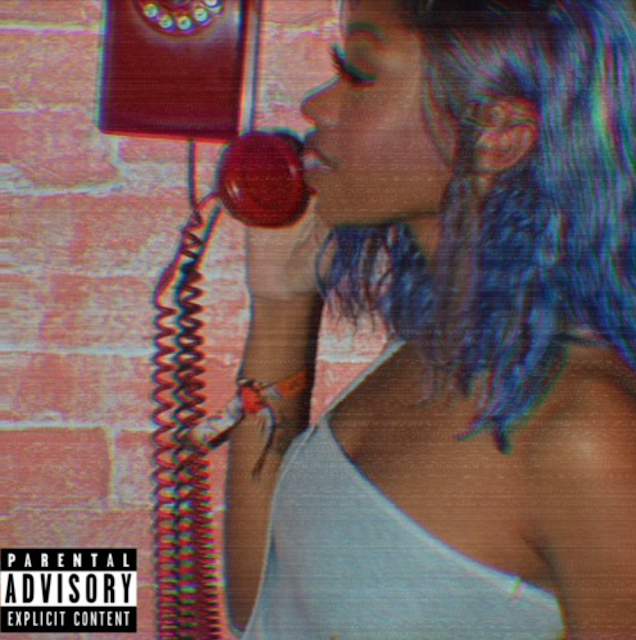 It's been a minute since Destiny Briona blessed our ears with new music. She returns with a new record titled "Pinocchio" and its safe to say that we are in love. The soulful singer has a way of expressing exactly how we're feeling in her music and "Pinocchio" is no different.